by Monte Persinger & filed under Web Site Virus and Malicious Code Removal, WordPress Tips. by Monte Persinger & filed under WordPress Tips. by Jim & filed under WordPress Tips. 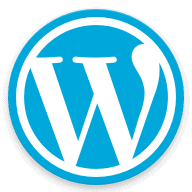 Why is WordPress the Best Content Management System in the World? by Monte Persinger & filed under Kansas City Web Design, WordPress Tips. 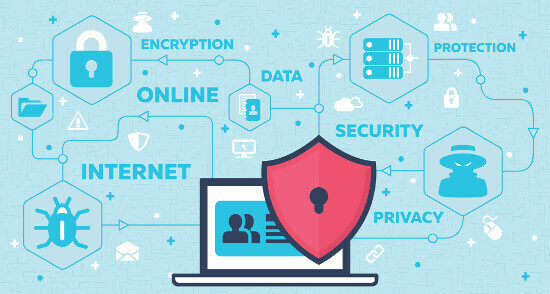 WordPress Security – Is WordPress Secure? by Monte Persinger & filed under Web Hosting & Email Hosting, WordPress Tips.